The staff were knowledgable, warm, as well as inviting! 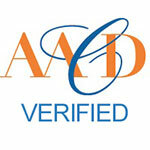 Very friendly staff, Dr Gibson is an excellent dentist with a good patient/doctor demeanor. Dr. Gibson is awesome so is her assistant. They were very friendly and made sure to explain everything that they were doing! If I had any questions they were answered in a way I understood. This office and staff go above and beyond with their services. All my questions and concerns are always taken care of! Experience was comfortable. Megan was very kind. Dr. Gibson very friendly, but be mindful of talk time. The high tech office is great. Very pleasant staff. Very professional. Comfortable with the cosmetic approach. I feel like I'm coming for a beauty treatment. Wonderful with kids! Wonderful with big kids ( age over 40) that are not so fond of going to the dentist! We have been coming here for over 6years! I love Dr. Gibson so much. She's so friendly, and her team is great. She really has a gift for being a dentist! 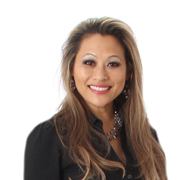 She's so advanced in all area of dental Health and knowledge of her field ! 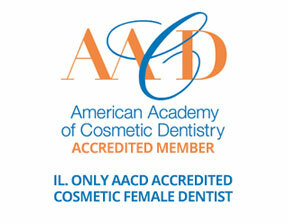 That's what sets her apart from other dentist ! Such a pleasure to see Mary Kay, Dr. Gibson and the staff. My dental needs are always met. Love how nice I was treated today. Can't wait to come back! Very professional and was concerned about my well being. Staff was very pleasant and knowledgeable. It was comforting to see all patients including myself being cared for so well. I'm not one to complain when I'm at a dentist appointment. Usually the appointments go well and my teeth come out undamaged. Everything goes as it should be and things never go insane. 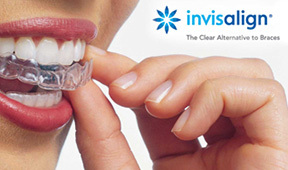 Great place to get Invisalign! Very friendly and talented staff. Good service; hygenist and doctor show that they're invested in their patients and care about them. Always a great experience. Professional and friendly staff. Dr. Gibson really cares about her patients. One word Great. They make coming to the dentis enjoyable. Will keep coming as long as they are open. Very accommodating and quick. Thank you. It was very comfortable and easy. I was able so sit back and relax. Professional and friendly service. Would recommend!